If you are interested in consigning with us, please send an email with attached photos of what you would like to consign. We will and let you know if your item is something we can sell in our store. 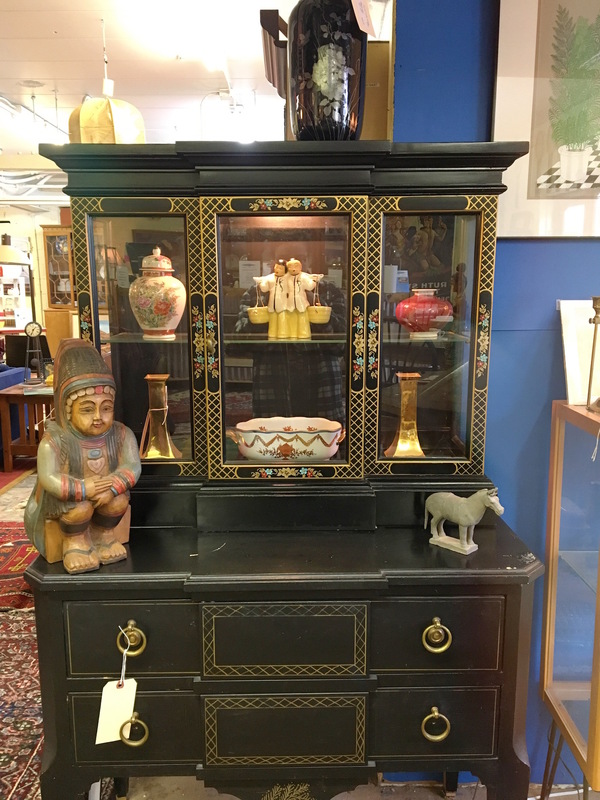 Generally, we consign furniture, but would love to look at anything that is collectible, interesting, unusual or just cool! If you have large furniture and are unable to transport it to our store, we can help you arrange a pickup. Our consignments are a 50/50 split for a 60 day period. Once the item is consigned, it is catalogued into our system with a starting date and price. All prices drop automatically every three weeks during the consignment period. If the item does not sell after 60 days, it is the responsibility of the consigner to contact Buy and Consign to schedule a return. If the item is not picked up at the end of 60 days, Buy and Consign reserves the right to donate your item(s) to HouseHold Goods. Copyright Buy & Cosign in Watham 2018.